As a football fan in general, books like this appeal to me. I am also a fan of Julian and the Patriots– at times - So I had been considering checking this book out for a while Before I actually made the decision and did so. 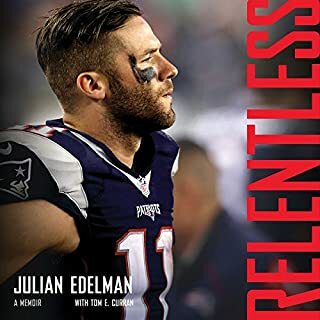 This was a good book, insightful and inspiring at times, and it definitely gives me a full picture of who Julian Edelman is it in all aspects of his life. My only real complaint with this book would be that the author who was narrating the title didn’t have the correct pronunciation for several of the players names… As one example? Dont’a Hightower. Well mispronunciations may be possible, it also seems like it would’ve been fairly simple to check on, and fix errors as warranted during the recordings. But otherwise, a good book, reasonably well read, and I enjoyed it! I was not sure what to expect with this title. Somehow though, it was very unexpected, but also soothing. It makes you think, and it makes you reflect. 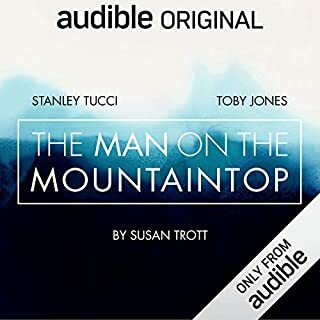 Loved Stanley Tucci’s voice, and I think it added to the quality of the performance. Glad I gave this a listen! 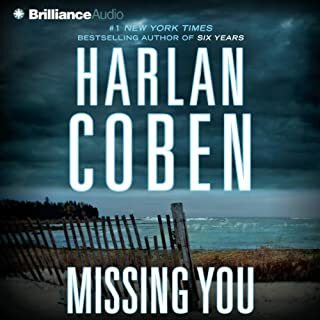 My first Harlan Coben book. Very good. Five stars in my opinion. I’d recommend this title. Loved this book and it’s performers, it grew on me as the book progressed. There are twists and turns, and unexpected occurrences. I highly recommend this title! 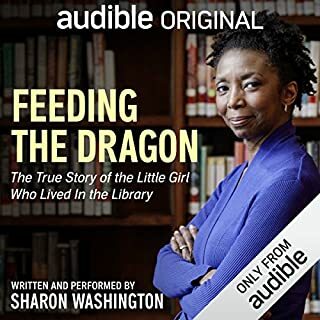 Sharon Washingtoni’s voice gives an already special story and even more magical element. I enjoyed this performance immensely, and would recommend it to anyone! For the first few chapters, I was very confused, and couldn’t really follow the story. There after, for the most part, I understood what was happening and really enjoyed the book. I would recommend it. Great book. 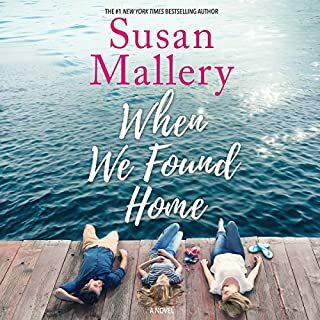 First Susan Mallery book I’ve read in a while, but I liked it because it was a standalone. 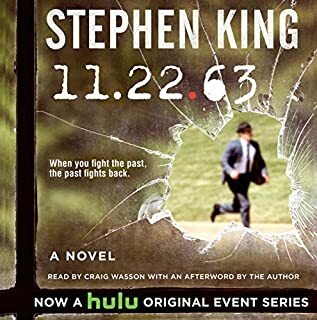 Now I wish there were more stories… The ending seemed slightly abrupt, but I highly recommend it! ...can we expect other subsequent titles with Griff and Dante, please Damon? Absolutely LOVED this book! 9.9/10. There’s something very compelling about Carl and his voice. 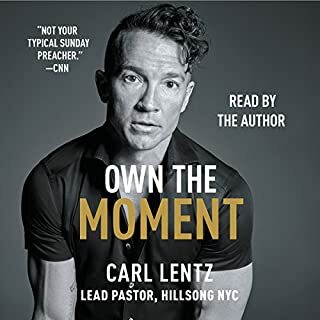 Whether you are a person of faith or not, I HIGHLY recommend “Own The Moment”! I’m so happy that I chose this is my first work. I have the book in print, and enjoy it, but really truly enjoyed having the author read it himself. 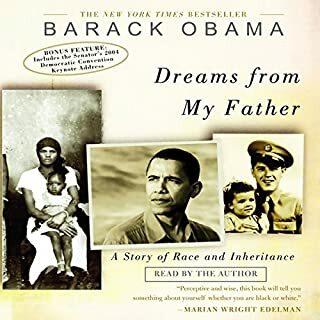 I am reminded all over again of the multitude of reasons why I admire, respect,and genuinely appreciate Barack Obama. Five stars. Thank you, Mr. President. Everyone ought to read this book!